A trailer for a new anime movie, titled Promare, has just been released worldwide. 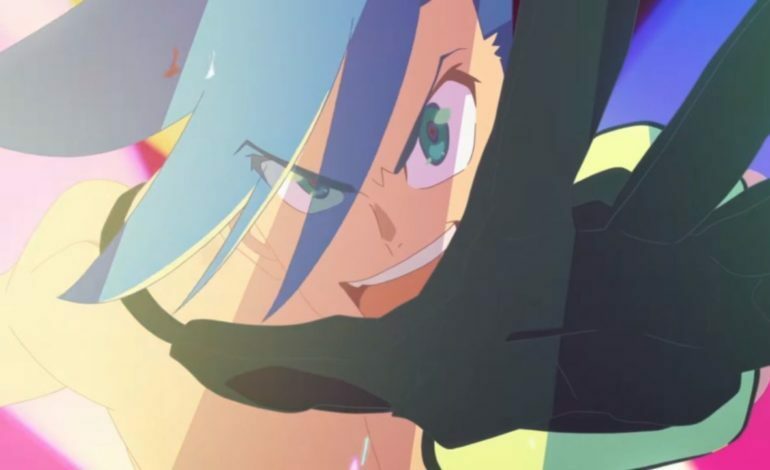 Hiroyuki Imaishi directed Promare and the film’s script was written by Kazuki Nakashima. The film is the joint creation of anime studios Studio Trigger and X-Flag Studio. Studio Trigger was founded by former members of Gainax, and is responsible for animes including Kill La Kill, Little Witch Academia, and they also assist on animating western animated shows. The Japanese voice cast for the film has been revealed on Studio Trigger’s Twitter account. Other than that, not a whole lot of information on Promare exists, but looking at the trailer it appears that the film is taking inspiration from anime like Tengen Toppa Gurren Lagann.